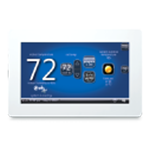 Olson Comfort installs and services programmable and smart thermostats. 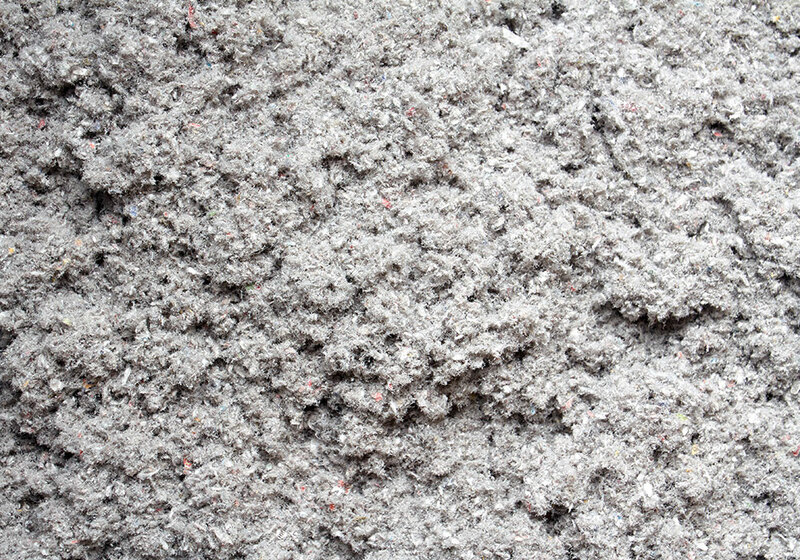 Call us today to get your estimate! Enjoy sophisticated system management, unprecedented control and exceptional energy savings with a Comfort Sync thermostat. 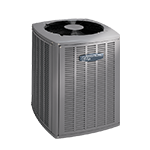 It’s the best way to get the most out of every part of your Armstrong Air system. Remote Access extends control to anywhere. The Comfort Sync thermostat puts advanced temperature monitoring and adjustment in your hands, no matter where you may be. Check and change the temperature in your home or set your system into an energy-saving Away Mode using your smartphone, tablet, laptop or other web-enabled device. 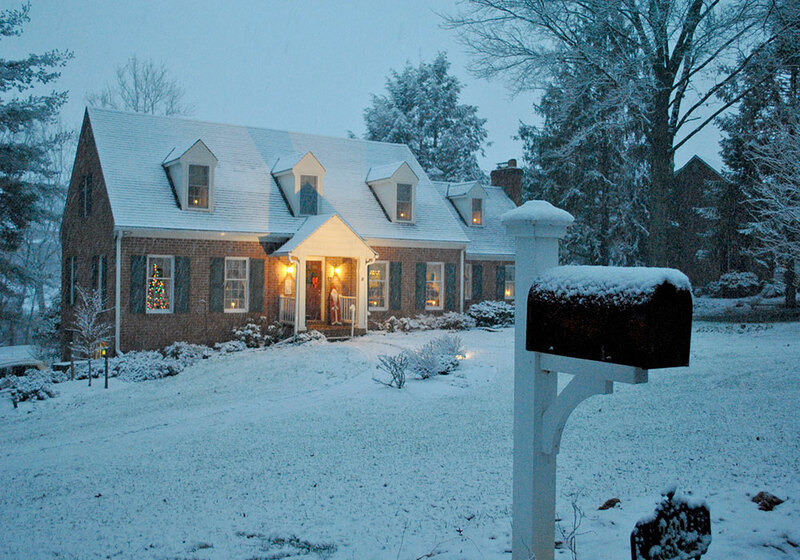 So you’ll always come home to the perfect temperature. Another incredible feature gives Comfort Sync the ability to email you and your dealer when routine maintenance or service needs to be performed. 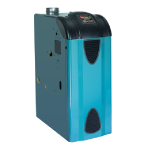 This gives you the added peace of mind that your system will be operating precisely as soon as possible. Each service alert and reminder is customizable for various time increments, depending on system requirements, so you remain in control. Tailored performance for every room. 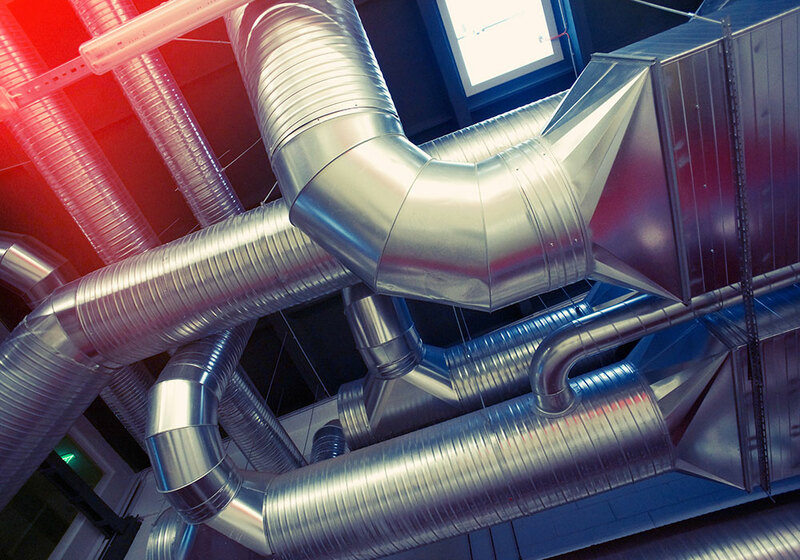 Comfort Sync Zoning divides your house into two, three or four different areas, or “zones,” and redirects heating and cooling to those zones as needed. 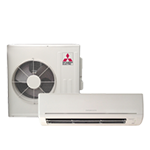 So you can keep temperatures right where you want them, without wasting energy on little-used areas. 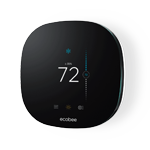 Bring home ecobee3 lite and save an average of 23% annually on your heating and cooling costs. Alerts and reminders offer peace of mind. ecobee notifies you right away if it senses something isn’t working. 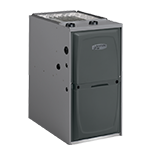 The FocusPRO® 5000 Non-Programmable Thermostat can be configured for up to two heating and cooling conventional systems and heat pump. The backlit digital display is easier to read in various lighting conditions. 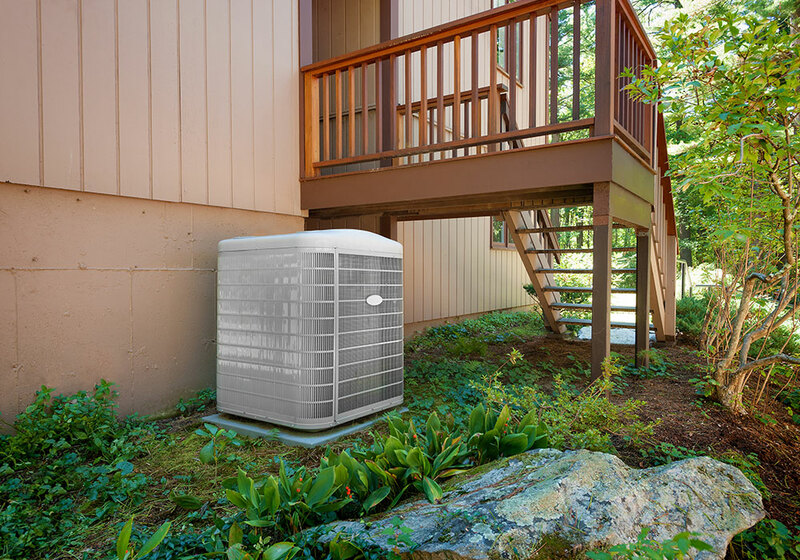 Seasonal battery replacement couldn’t be any easier — just use the flip-out door. 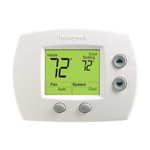 No need to remove or disassemble thermostat. Flip-out door offers easy access to battery. Be comfortable in the rooms that matter. Most thermostats only read the temperature in one place (usually the hallway) which can make other rooms uncomfortable. 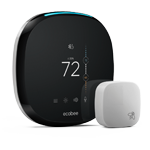 ecobee4 comes with a room sensor to help manage hot or cold spots. Comes with Amazon Alexa Voice Service built inside. With Amazon Alexa Voice Service built inside, ecobee4 can perform the many 'skills' that come with Alexa. All you have to do is ask, and watch the blue light pipe on top of the thermostat blink in response. For total hands-free control, it can even hear you from across the room. Not at your thermostat? No problem. Adjust temperature and comfort settings easily from the ecobee mobile app on your Android and iOS devices, including Apple Watch. Vacationing and forgot to let your ecobee know? Make a vacation event using the ecobee mobile app. If something’s wrong with your equipment, we can send you service alerts and reminders. Use the app to lower your volume, or enable Privacy Mode (microphone off) if you want to give Alexa a breather.